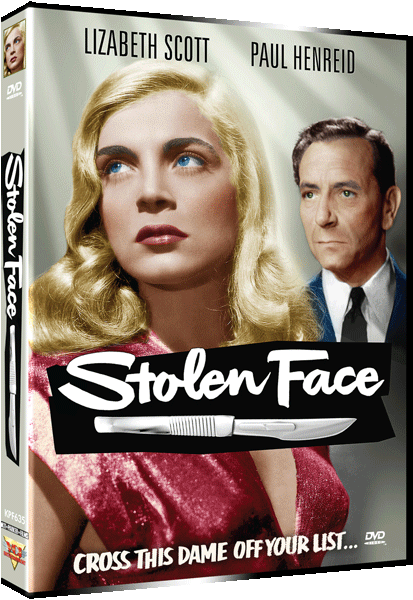 Plastic surgeon Paul Henreid molds the face of a woman (Lizabeth Scott) who rejected him onto the mug of a horribly scarred prison inmate (also played by Scott), and proceeds to wed the parolee despite her social-misfit status. 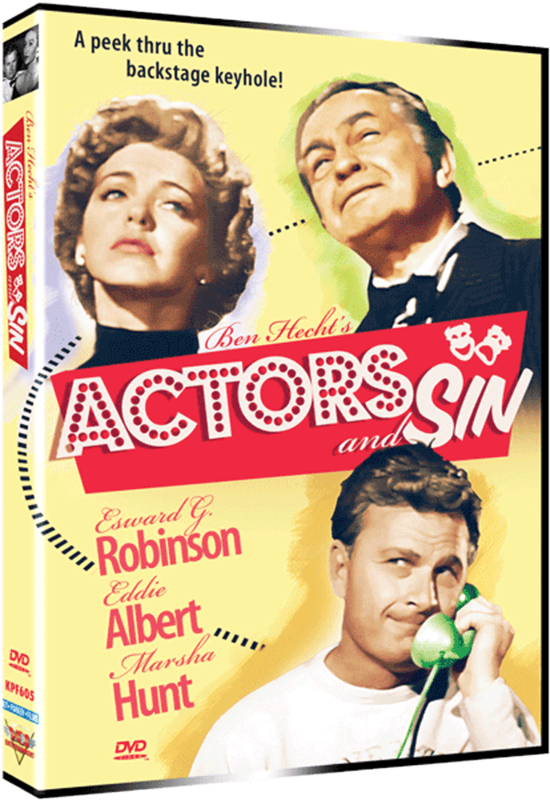 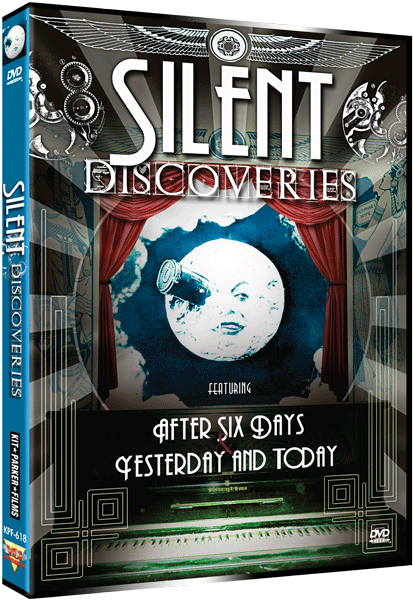 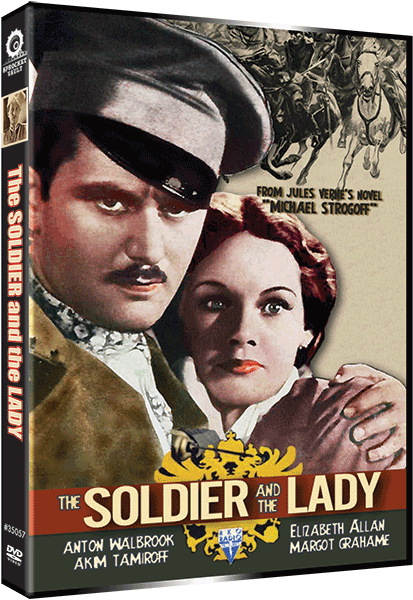 Now, of course, the original gal reappears, and Henreid has one Scott too many–the “new” one dangerously psychotic! 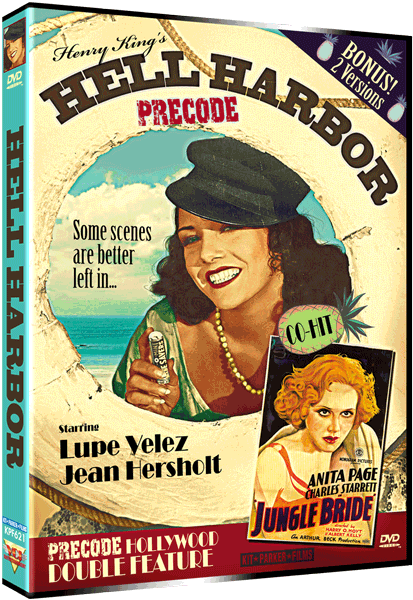 HELL HARBOR: A Caribbean island harbor is the exquisite backdrop for treachery and romance as Anita (Lupe Velez), a descendant of the infamous Morgan the Pirate, gets in the middle of a dispute between her father Harry (Gibson Gowland), who has killed a man, and grimy pearl trader Horngold (Jean Hersholt), who witnessed the crime and demands Anita’s hand (and more) in marriage in exchange for his silence!